What sign proves the baptism with the Holy Spirit? At the baptism with the Holy Spirit what is the exact sign that proves this work? The existence of faith and repentance? The manifestation of a spiritual gift (especially speaking with other tongues) or anything else? This was the main sign about which Jesus said it will be shown in the life of the one who is baptized with the Holy Spirit. He will be the witness of Jesus Christ everywhere, because he will live like Lord Jesus and he will tell people about the salvation we can have only by faith in Jesus Christ. Since the Holy Spirit descended in the day of Pentecost, all those who were baptized with the Holy Spirit were living witnesses, who wanted to know God’s Word, lived according to this Word and share with others about the salvation by faith in Christ Jesus. All these certainly include repentance, i.e returning to Jesus Christ with all your heart. The Bible relates us three cases when the baptism with the Holy Spirit was accompanied by speaking with other tongues and these were tongues understood by those who were there. So, in the day of Pentecost, the disciples spoke the wonderful deeds of God in the tongues of those who came together in Jerusalem to celebrate that day. That was the first case in history, that marked the descent of the Holy Spirit. Speaking with other tongues was a sign for the unbelievers and so, they came to God. It is evident that the Gentiles who were baptized with the Holy Spirit spoke with a tongue that was known by Jews, because Jews understood that God was exalted and so, they understood the message spoken with other tongues. 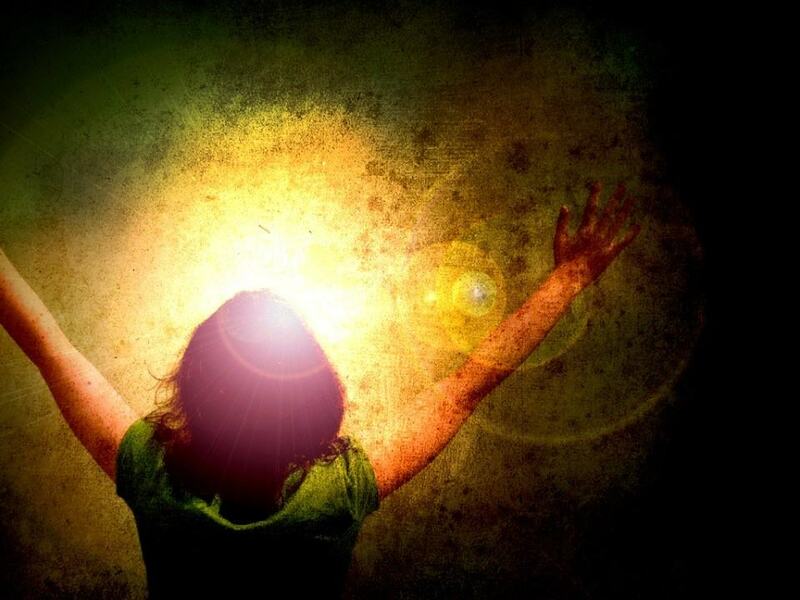 The presence of the Holy Spirit will be manifested in the life of each Christian according to the spiritual gifts he has received from the Holy Spirit and that don’t depend on him, it is not the Christian’s choice, because the Holy Spirit is the One who is “distributing to each one individually just as He wills”. By faith in the Lord Jesus, by repentance and entering the new covenant with Him we are baptized with the Holy Spirit, the proof is the full obedience to Him and testifying His Name, that is the Gospel. Speaking with other tongues is one of the spiritual gifts, given to some Christians and it is not the necessary proof of the baptism with the Holy Spirit.